URGENT: Where do you get invitation code to let people sign up for Yours? Is this a new Feature? I thought signing up for Yours is easy as 1,2,3. On my last article, I spoke about spreading Yours.org to more users from different areas of the world. Then I heard people come up to me and ask, "Where do I get invitation code?" What do they mean by invitation code? Then, my brain told me to log out of my Yours and click sign up, and boom! I got the answer to my question. 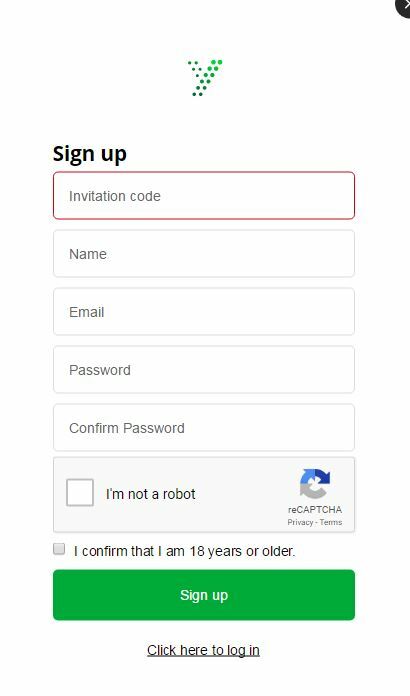 When you sign up for Yours, there is now an invitation code. If you don't have one, you can't sign up. Okay, but where is this invitation code? I looked at my settings to check it out, but I did not find any. I also checked out Yours.org twitter account. I'd appreciate if Ryan X Charles will comment and let us know about this, or if I am missing something, anyone from Yours.org community who got to read this, could you please tell me how I can get an invitation code to give out to people who want to join Yours? Do we have a referral system now on Yours? I told about yours.org on the Cent Platform and someone asked me for an Invitation Code for Yours. I had to log out and press the Sign Up button to see what it is. @Arindam Majumdar oh yes. I am really confused, and I still haven't gotten a response from Yours.org, so that we will know how to get this invitation code. You can mention this to Ryan X Charles and Money Button. Feel free to harass them on social media. I have at times. I don't anymore, but I have mentioned this on Twitter and it was seen by some people who may have mentioned it to him, I'm not sure. Good luck! @Ryan X. Charles could you please enlighten us?